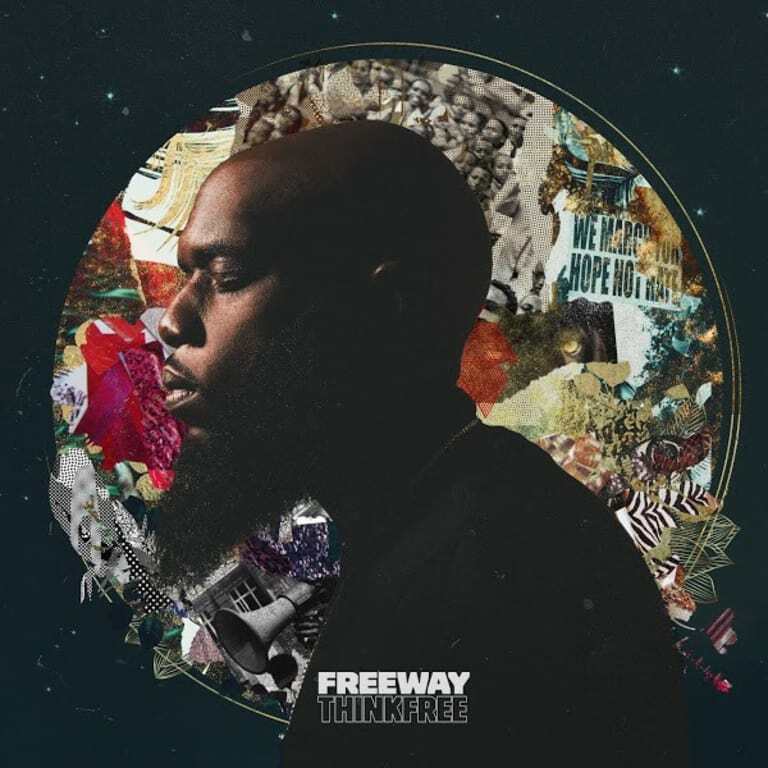 Home / ALBUMS / Freeway / Album Stream,: Freeway "Think Free"
Album Stream,: Freeway "Think Free"
Philly Freezer quietly drops off his new LP "Think Free." The album released via his new deal with Roc Nation features guest appearances from Jadakiss, Lil Wayne, Lil Uzi Vert, Fat Joe, Faith Evans, BJ The Chicago Kid and more. "Think Free" servers as a follow up to 2016's Free Will. Stream it below via Spotify and Apple Music.